My dear men and women, I am beyond honored (and extremely humble) to announce that the digital edition of Reviews by Cat Ellington: The Complete Anthology, Vol. 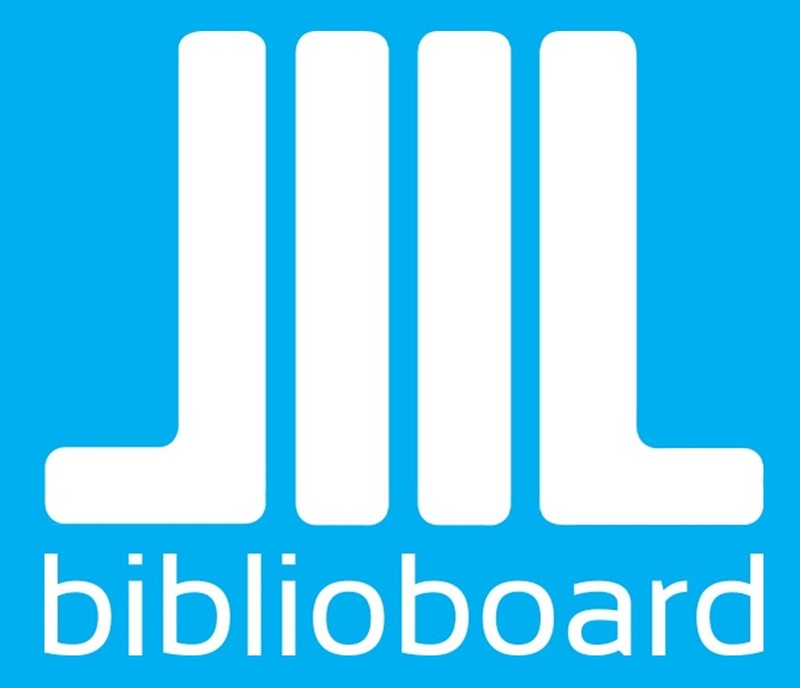 1 has been approved by BiblioBoard! This means that the eBook format of my debut effort will now be available for library patrons to read, by way of their local libraries, on their mobile devices, on their tablets, and on their desktop computers. On behalf of Quill Pen Ink Publishing, I would like to thank Cara Eakes and the entire BiblioBoard network of libraries across the country, as well as the American Library Association (the overseer of all of our nation's library branches) for the warm welcome. For I am still riddled with awe.